2004 AP2 in super immaculate conditon. Only 25k miles from new. Cherry Condition all around. Paint, body and the soft top are in immaculate condition. Panels are straight and clean. Matching Vin#'s tags on all the body panels. Interior has been well perseved as well. No signs of wear. Leather seats are in soft and supple condition. This car is in original OEM condition; NO engine or suspension modifications. 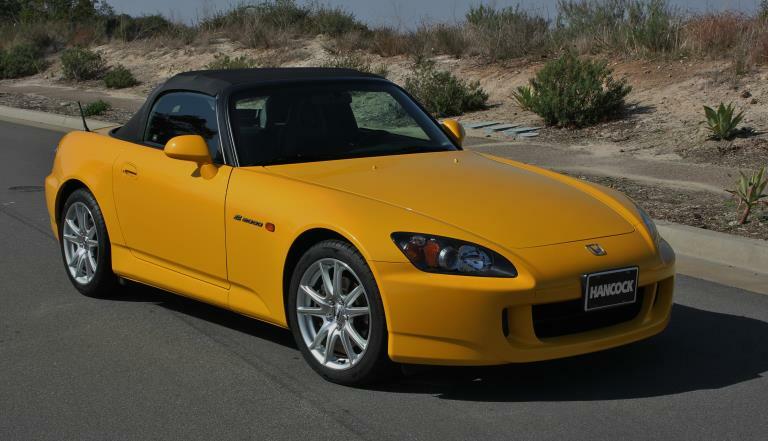 Honda is no longer making these legendary cars. Timeless engineering! High reving, front/mid engine, mounted entirely behind the front axle. 50:50 front/rear weight distribution. Rear-wheel-drive layout mated to a six-speed manual transmission.